Outside of regular checkups, everyone’s smile has different needs. For some, it might be whiter teeth. For others, it might be a crown or even dentures. All of which is why, at Dr. Joe Isaacson’s Oklahoma City dental office, we offer such a diverse range of services and procedures. We want to meet as many needs as possible, so that all our patients can have healthy, bright, and confident smiles. To help us accomplish this goal, we offer general, cosmetic, and restorative dental services, including teeth whitening, porcelain veneers, dental implants, and more. 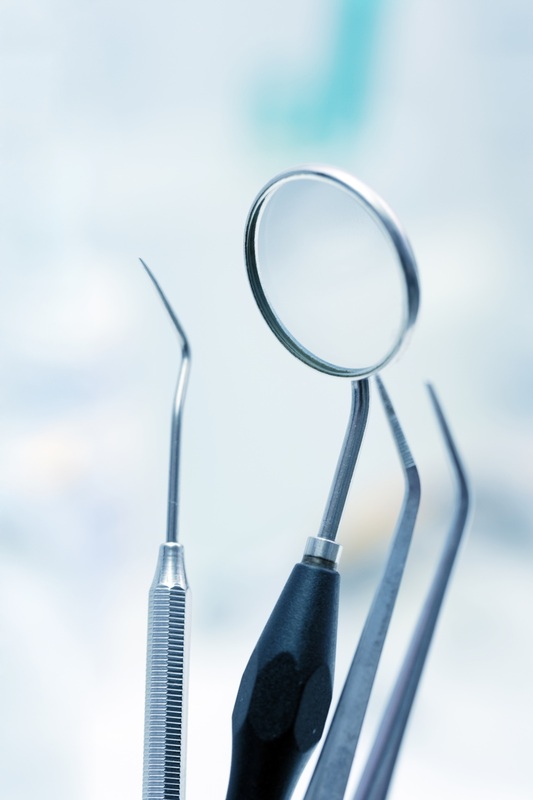 And to ensure that our patients are as comfortable as possible, we also offer two calming forms of sedation dentistry: oral conscious and nitrous oxide sedation. 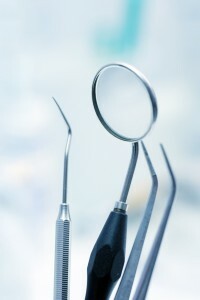 Regardless of which you choose the benefit of sedation dentistry is that patients who have dental anxiety or have trouble sitting comfortably in a dental chair can comfortably get the care they need. If you’d like to learn more about our practice and all the services we offer, feel free to explore our site. And if you’re ready to schedule your next appointment with us, call our office today. We serve patients from OKC, Edmond, Yukon, Piedmont, and Mustang.